The Nanook is another extremely stylish brainchild from the Ezekiel design specialists. 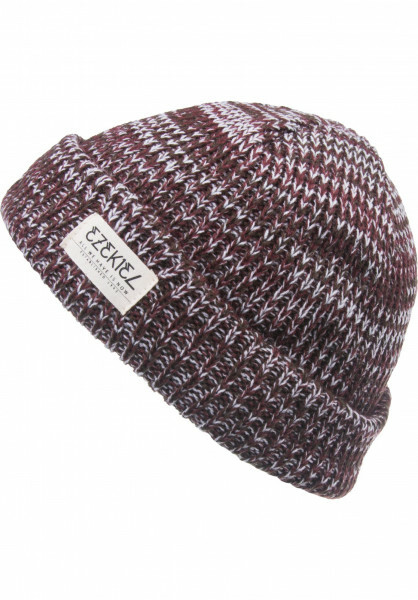 The loose-knit beanie is made from a very comfortable acrylic fabric. The fabric is elastic and it comes double-layered which means it will keep your head and ears warm and cozy at all times. The Nanook is available in various fresh colors; a small logo-patch in the front completes the subtle design.